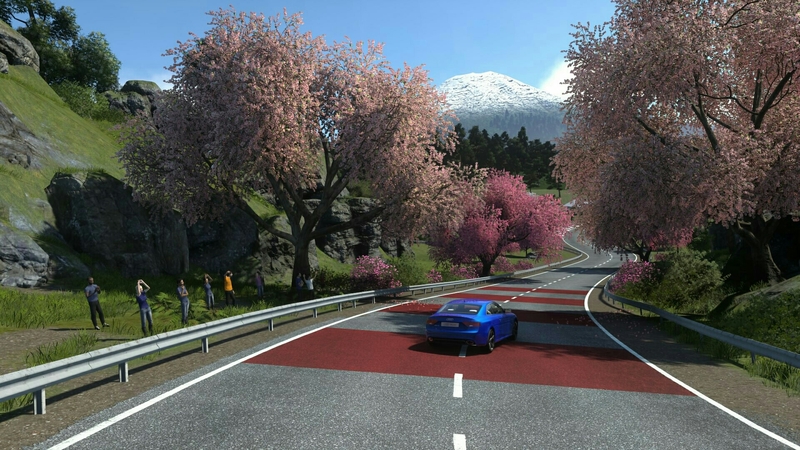 Servers for the game, its VR version, and Driveclub Bikes will shut down in 2020. 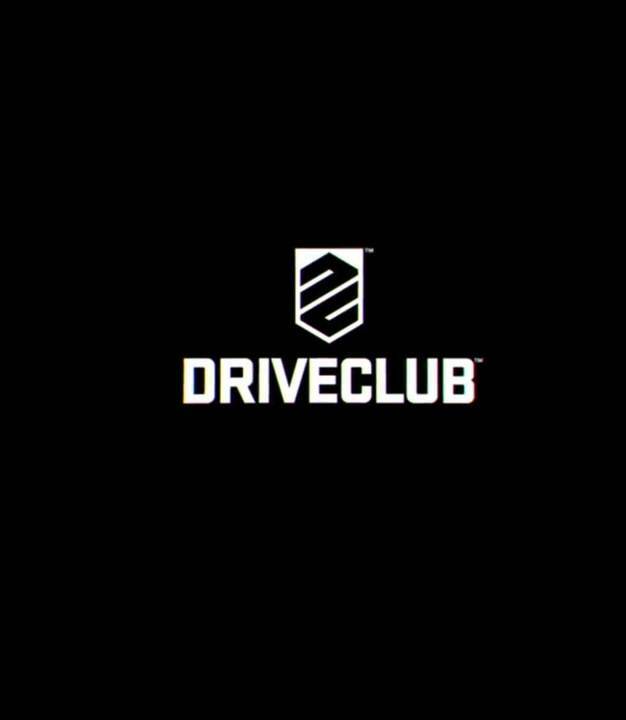 Sony has announced that Driveclub, Evolution Studios’ racing sim that released in 2014, will be delisted from the PlayStation Store on August 31st, 2019. This will apply to the base game, Driveclub VR, and Driveclub Bikes. Furthermore, servers for these titles will be shut down on March 31st, 2020. As Sony states here, online features like creating your own events, competing in leaderboards, representing your club, engaging in multiplayer (which includes events), and challenges will be unavailable. The season pass also can’t be used online. That being said, all single-player and offline modes are playable, which extends to season pass content. Again though, if you want to pick up any of the games along with their DLC and season passes, you have until August 31st, 2019 to do so. In other news, Sony also announced that online services for StarBlood Arena would be disabled on July 25th, 2019. Given the game’s online focus, that means it will be unplayable after that.